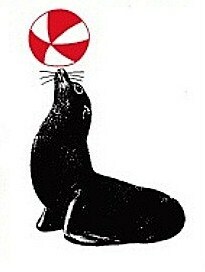 Sure Seal LLC offers both residential and commercial sealing tailored to meet and exceed your specific needs. 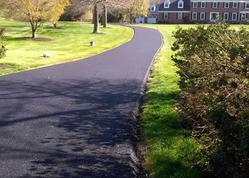 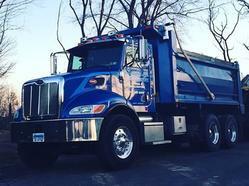 We take a six step approach to sealing your asphalt. 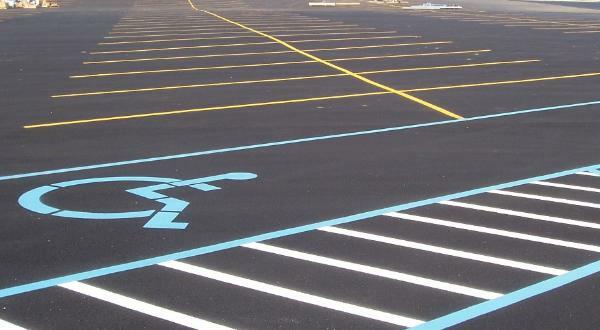 From striping your home or community park basketball court or tennis court to striping complete parking lots, we will turn your empty space into a masterpiece.